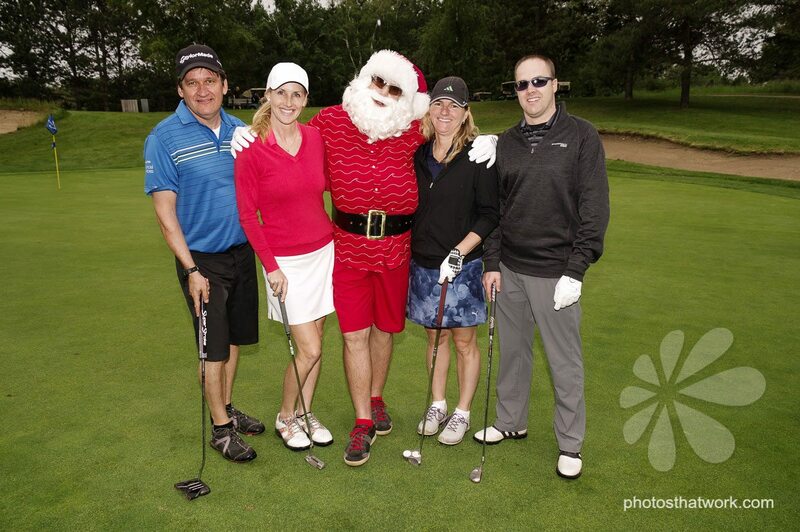 The 3rd Annual Holiday Helpers Charity Golf Tournament. 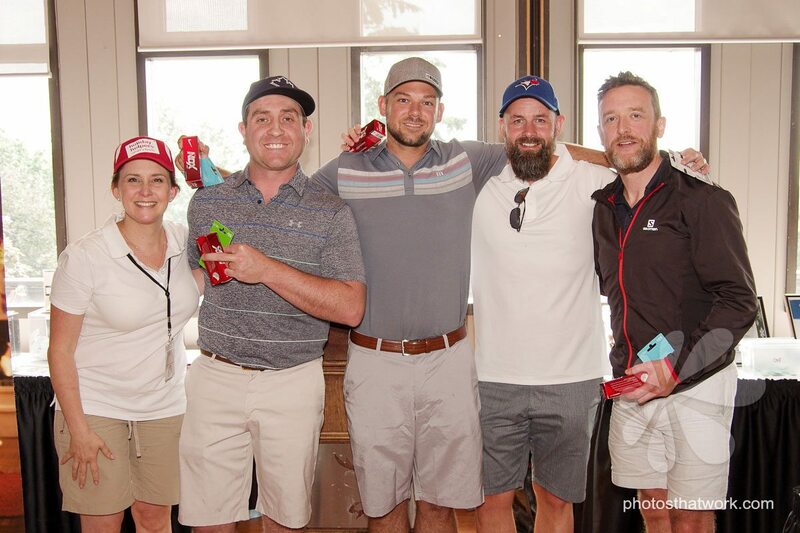 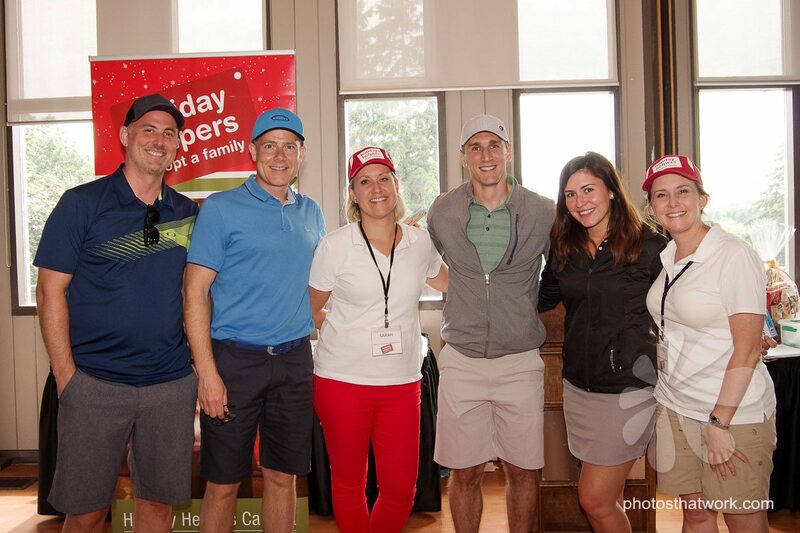 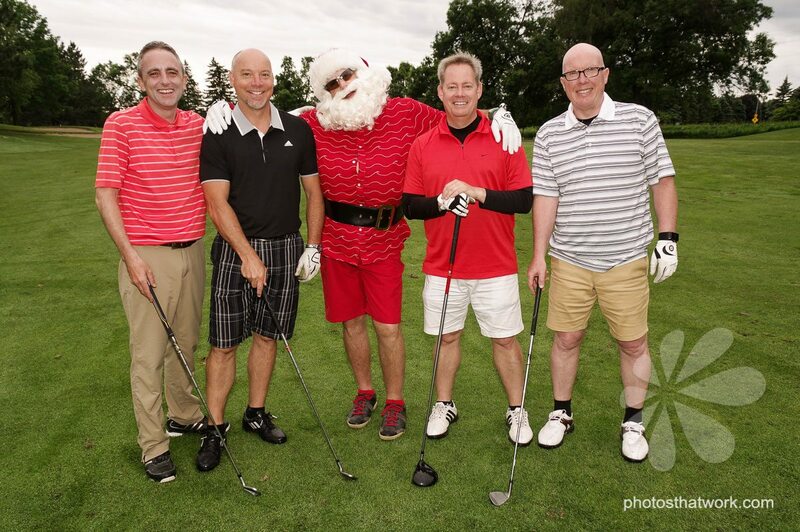 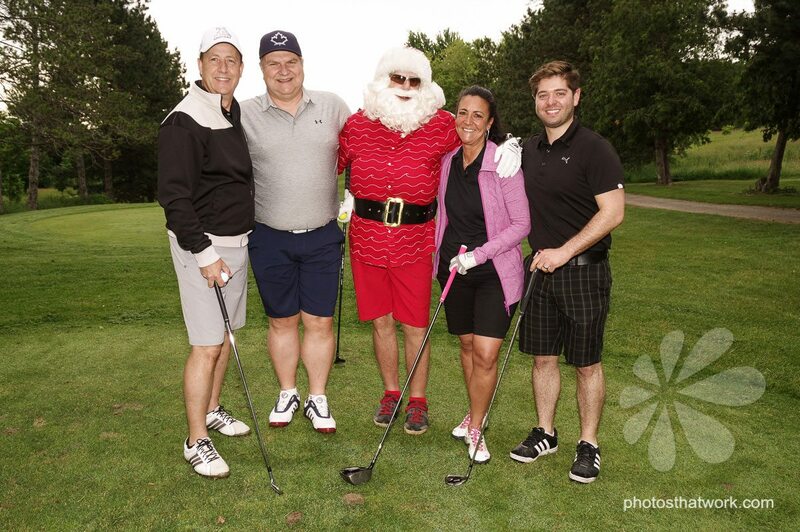 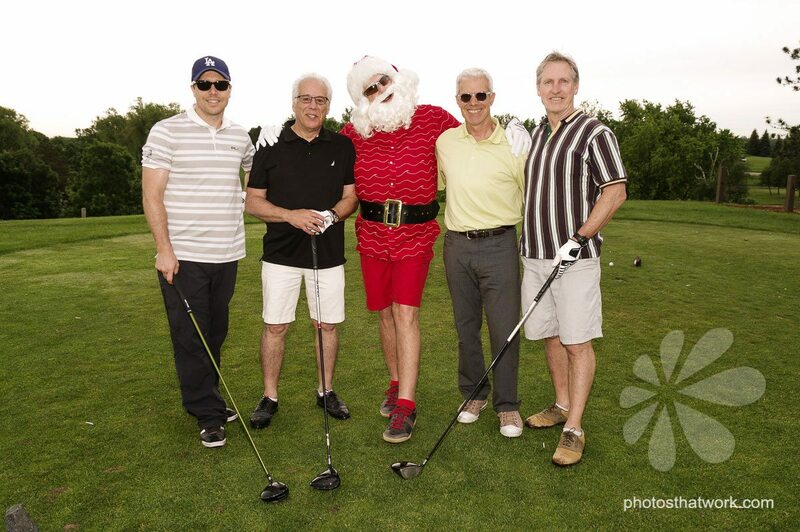 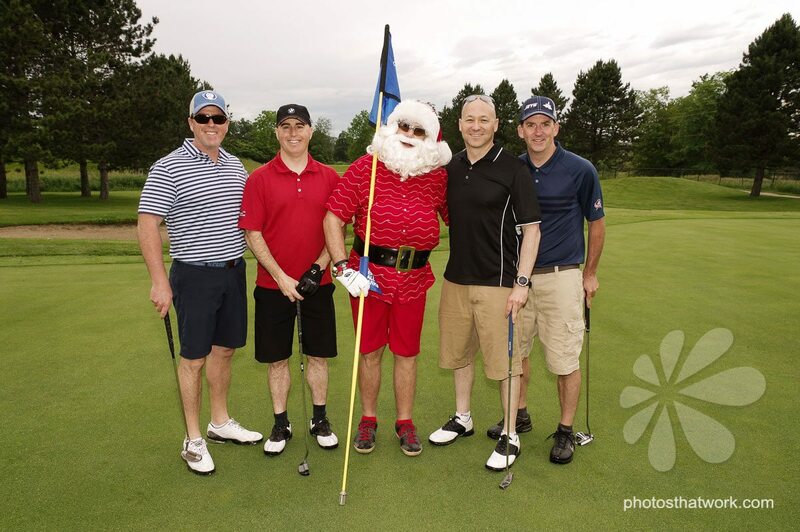 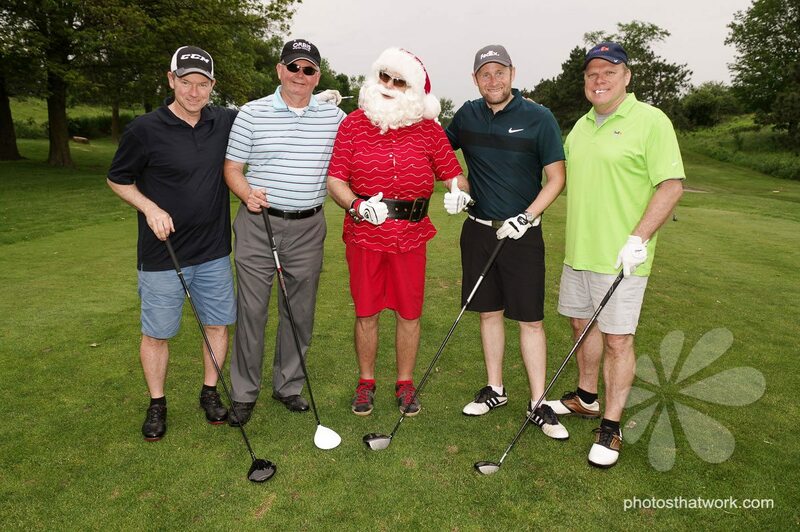 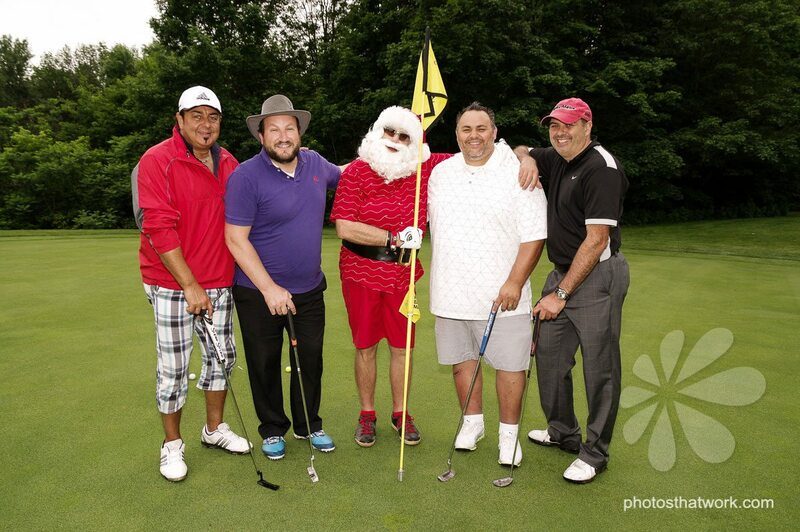 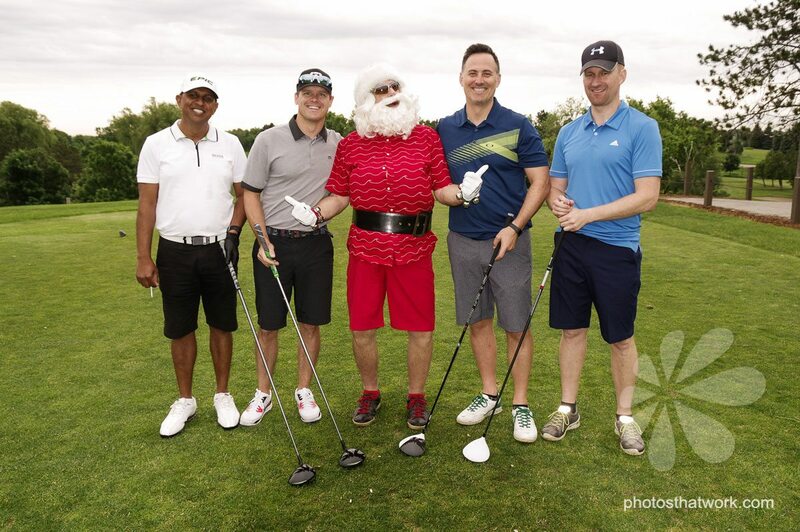 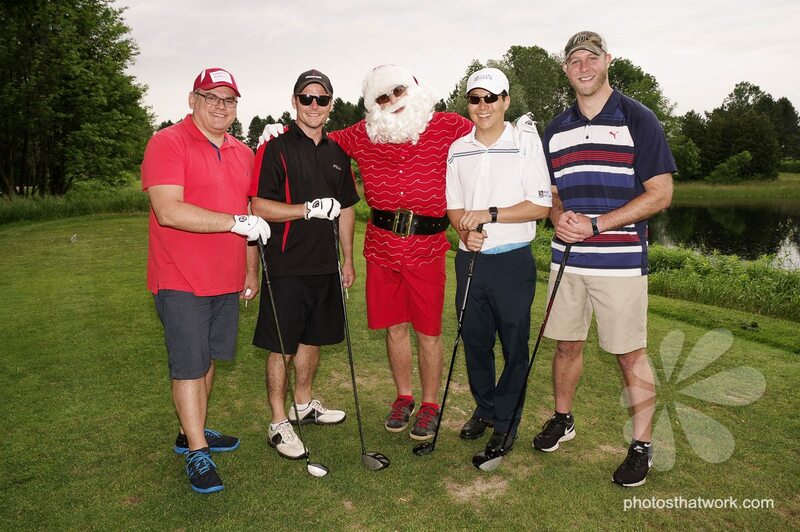 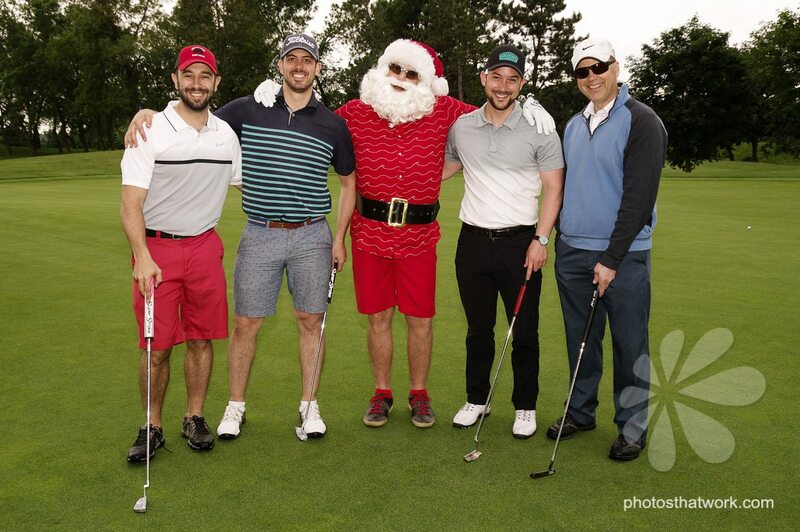 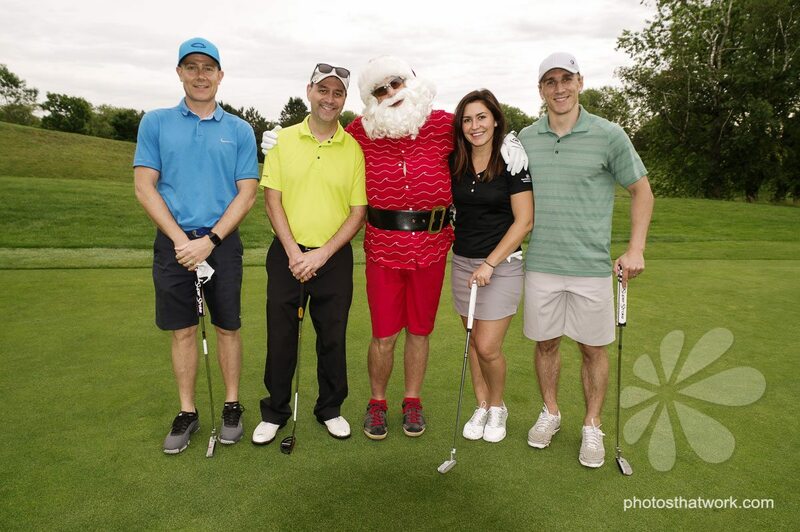 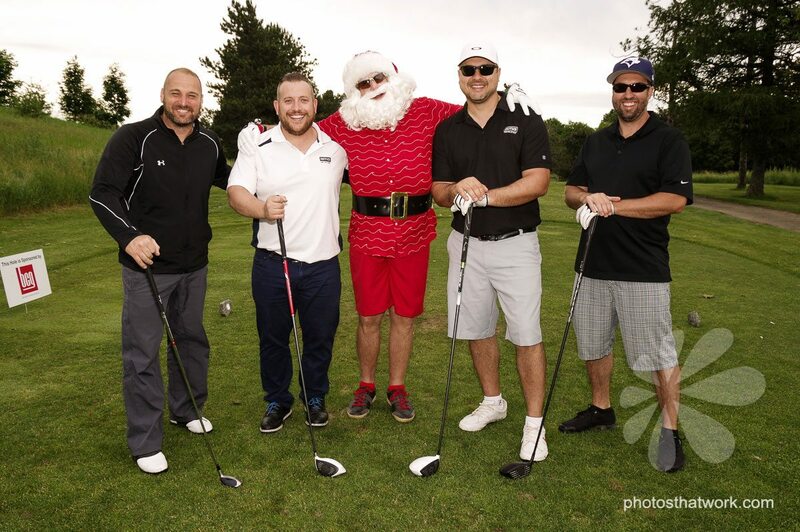 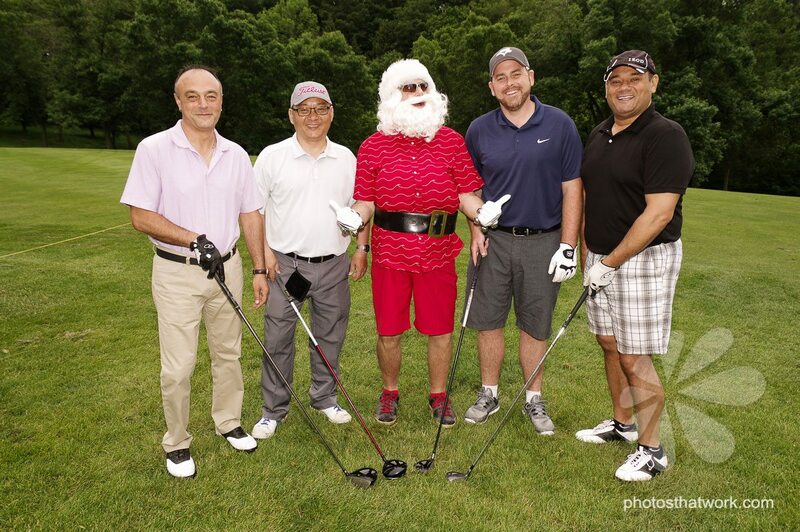 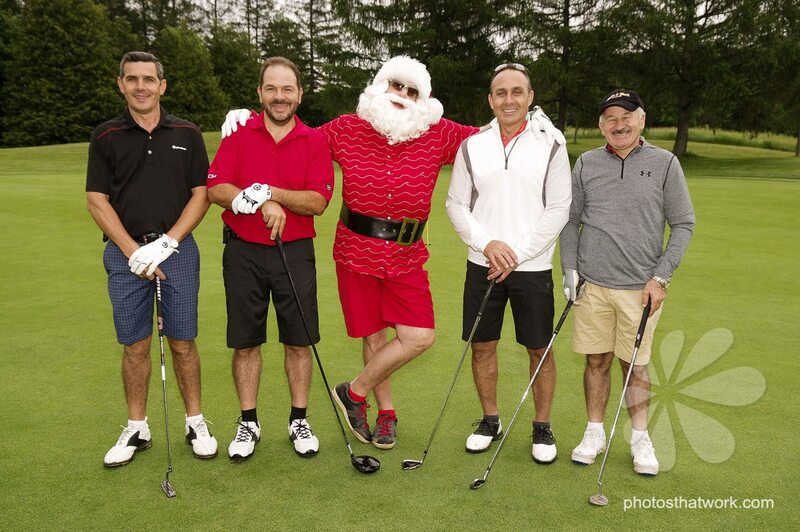 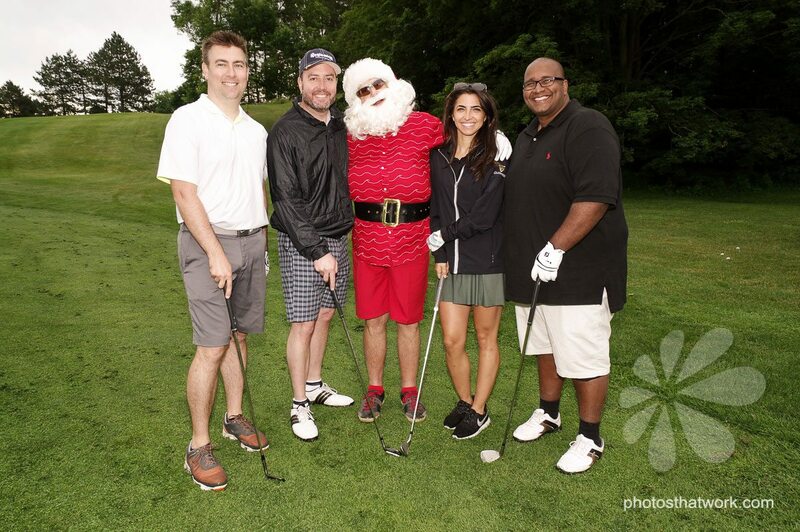 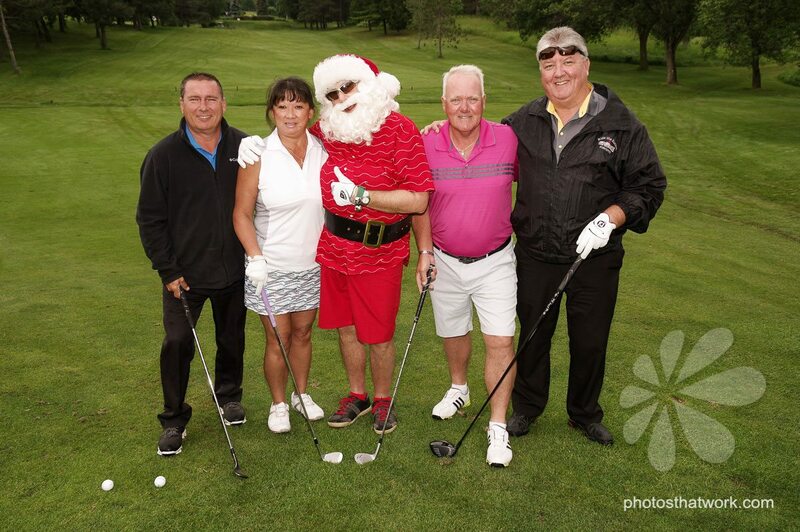 We were thrilled to be a sponsor in this year’s Holiday Helper Charity Golf Tournament. 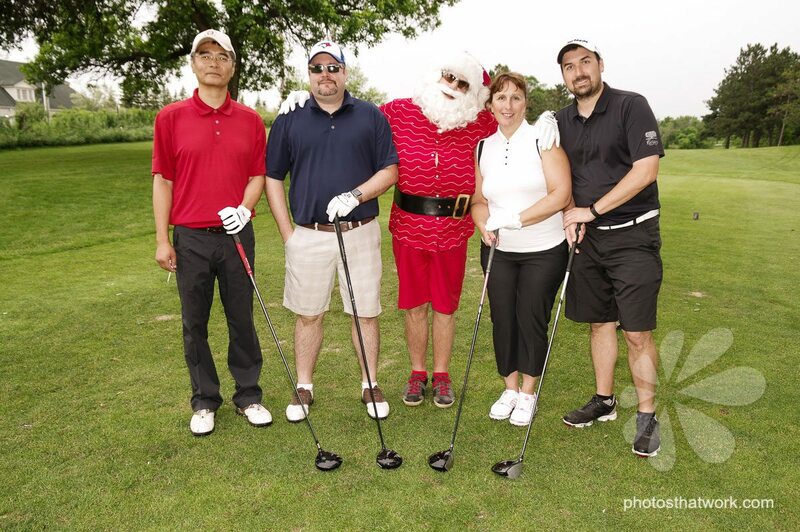 We offered our Golf Tournament Photography service to golfers. 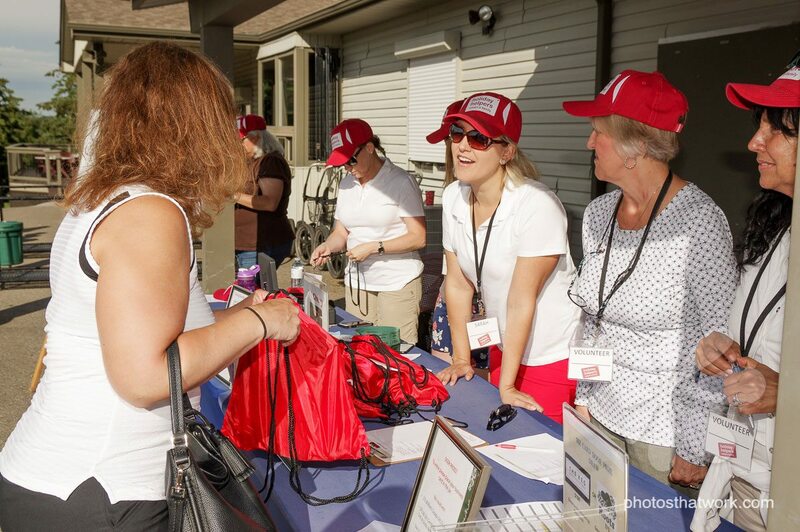 It was fun capturing all the fun and excitement of this wonderful event. 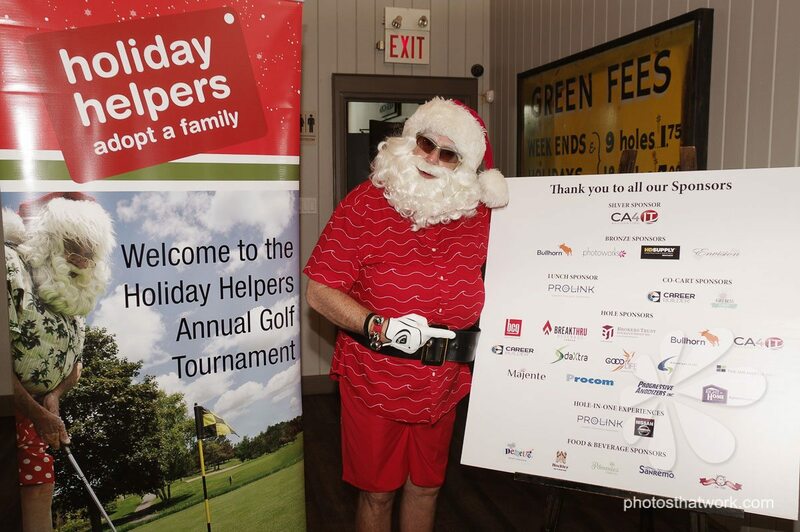 If you who haven’t heard of Holiday Helpers, it’s a charity that was founded in 1996. 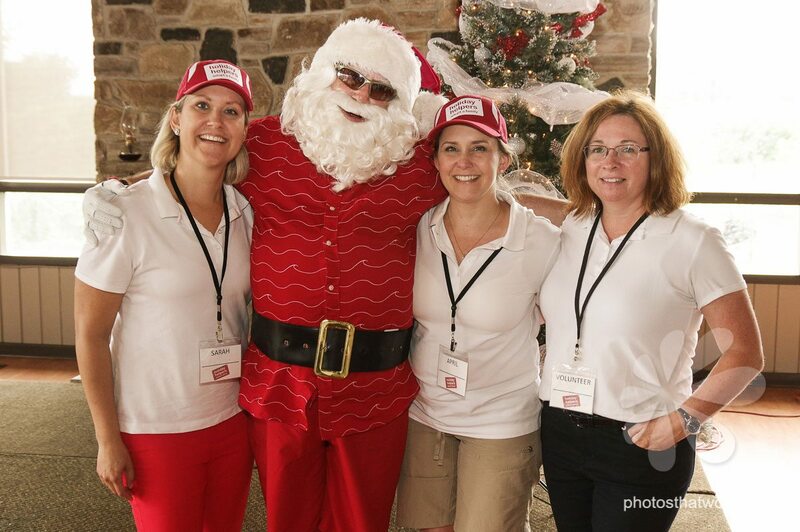 By sisters April and Sarah Rutka Since then they have brought the Christmas spirit to over 5,800 children across the Greater Toronto Area. 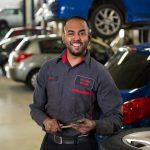 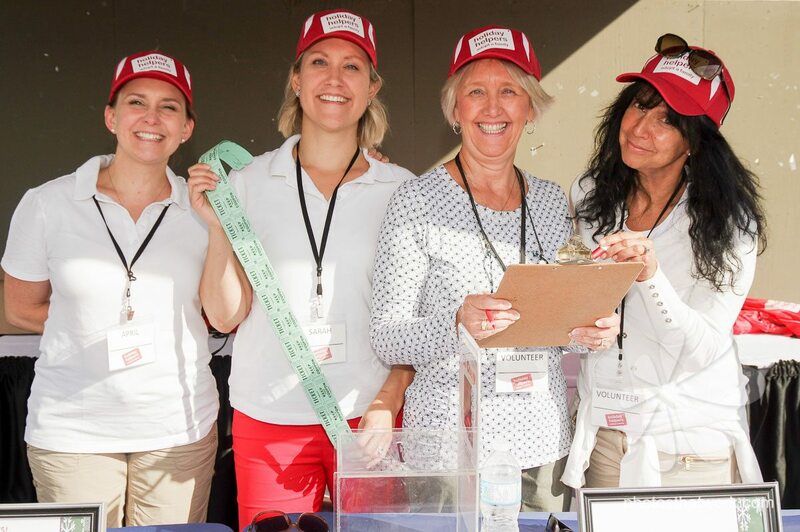 If want to learn more about how you can donate, sponsor a family or volunteer please check out their site www.holidayhelpers.org Or you can watch a short video to find out what it’s all about 20th Anniversary video. 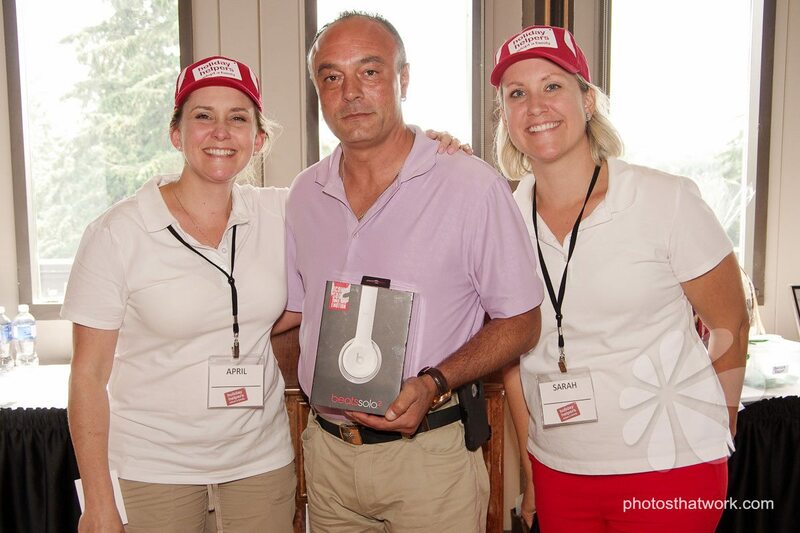 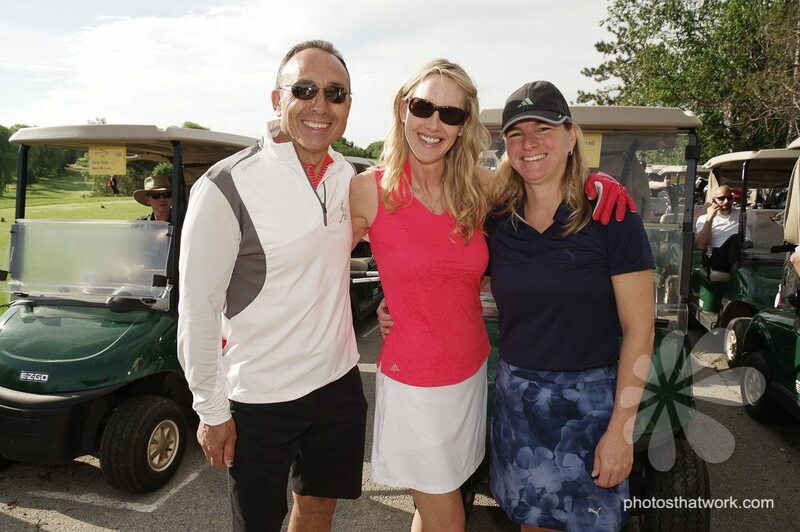 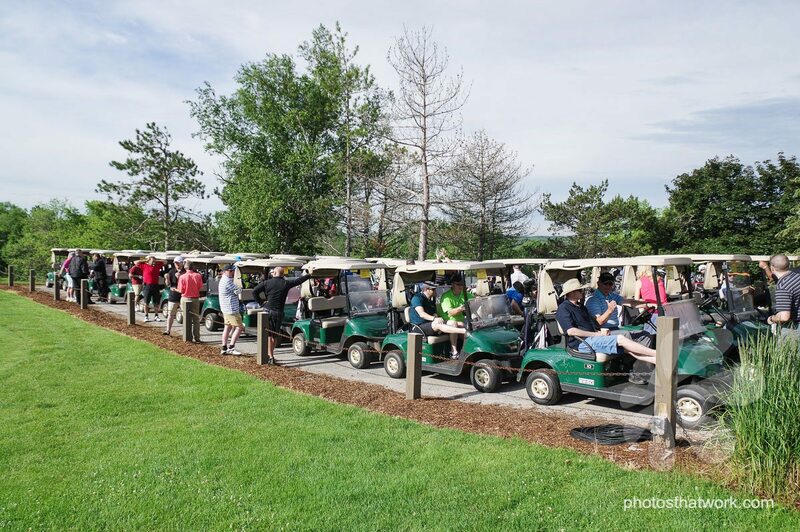 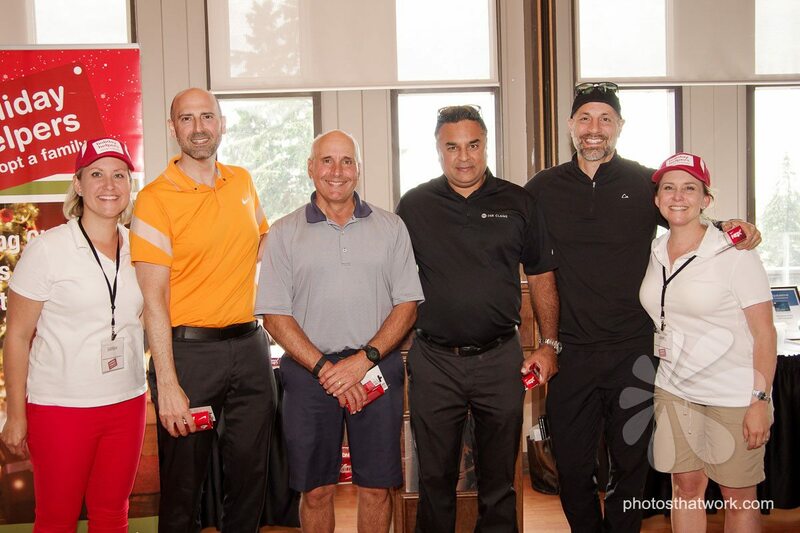 This year’s event was held at the beautiful Glen Eagle Golf Club located in Caledon. 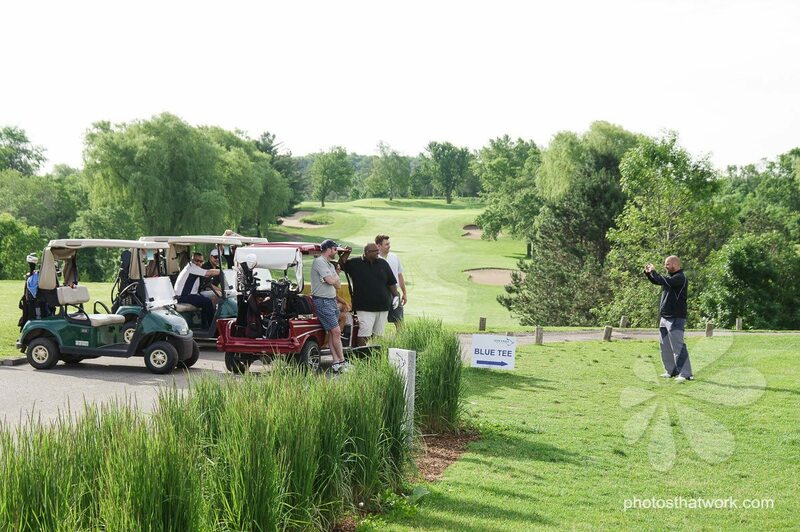 Charity Golf Tournament we offered our Current Hole Golf photography service. 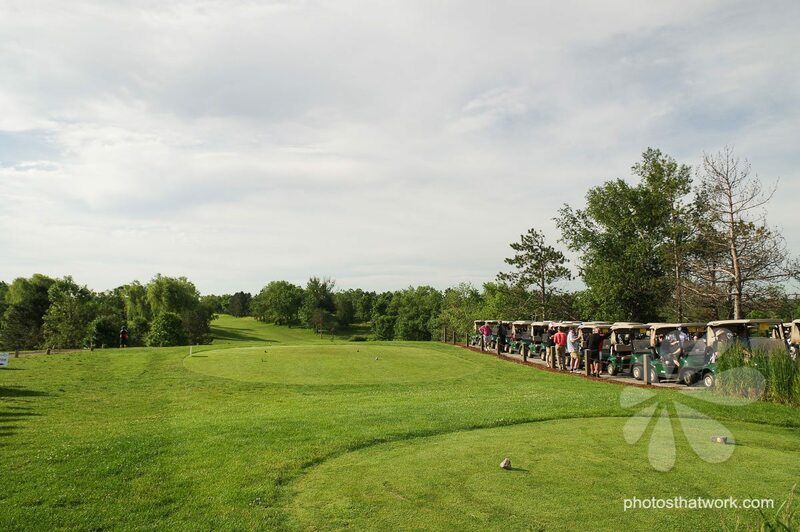 We travel the course and photograph the golfer’s group at the hole they are currently on. 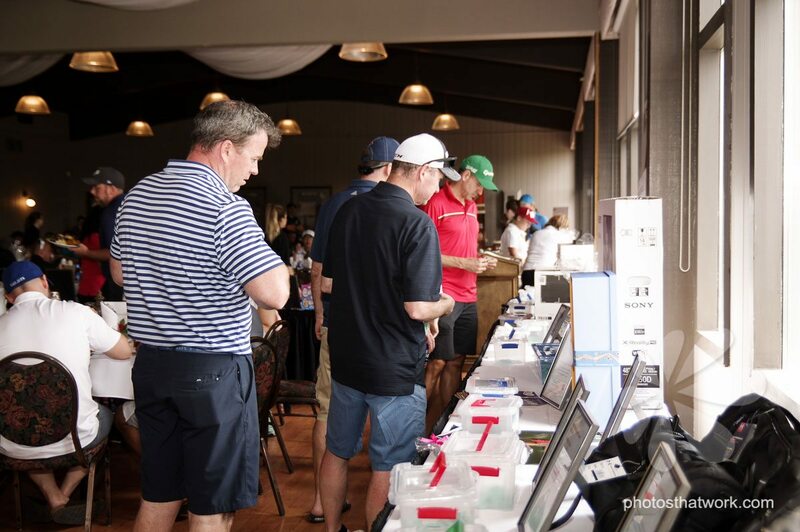 Then we print onsite. 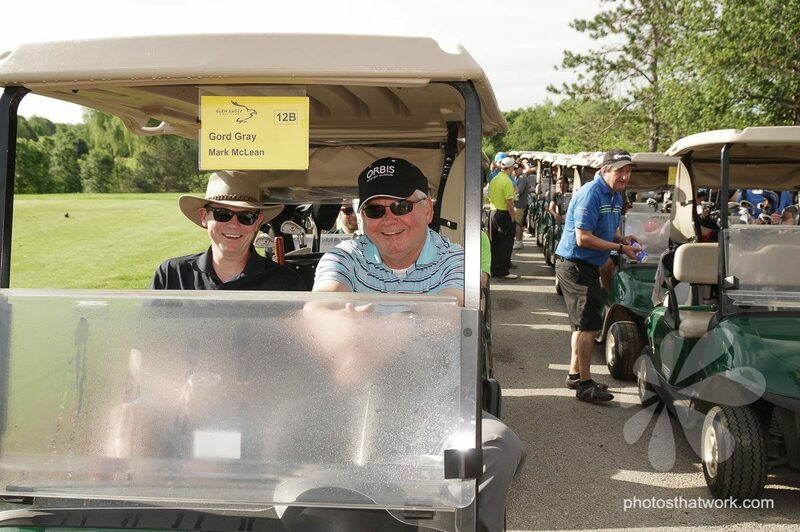 Each golfer participating in the tournament receives a 5×7 branded. 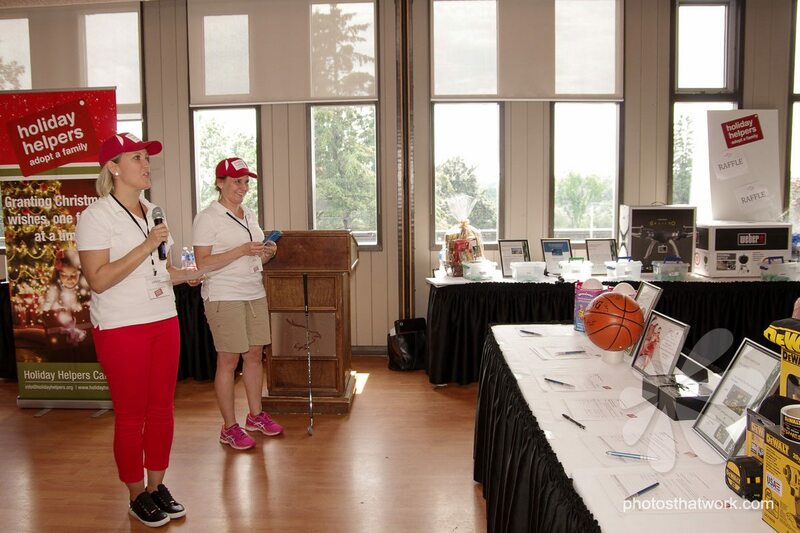 Also at this event, we added our social media kiosks. 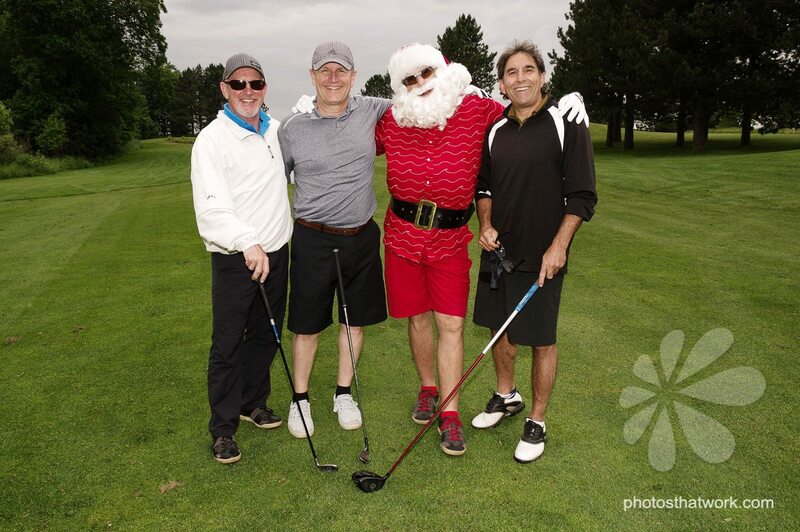 Therefore allowing a golfer’s ability to send themselves their digital photo instantly!